Welcome to the University of Winnipeg. Our campus is located in the heart of the city along Portage Avenue, only fifteen minutes away from the Winnipeg International Airport. Thriving in the Downtown, the campus is within walking distance of Portage & Main, the Legislature, Winnipeg Art Gallery, Osborne Village and the Exchange District. 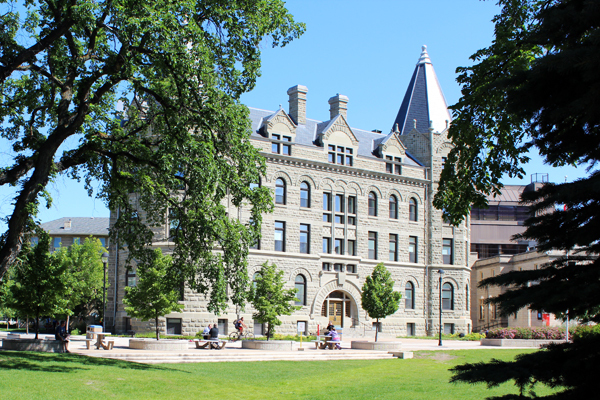 The University of Winnipeg campus will provide you with the ideal atmosphere for your delegates to exchange ideas, meet challenges, team- build, network and innovate – all in a dynamic learning environment. With modern conference and event facilities, award winning catering, and affordable accommodation UWinnipeg is the ideal setting for your next event. Our diverse venue creates the foundation for the perfect event from small groups to gymnasium-sized events. Our expert staff is waiting to assist you in pulling all the elements together to ensure a successful, enjoyable event.